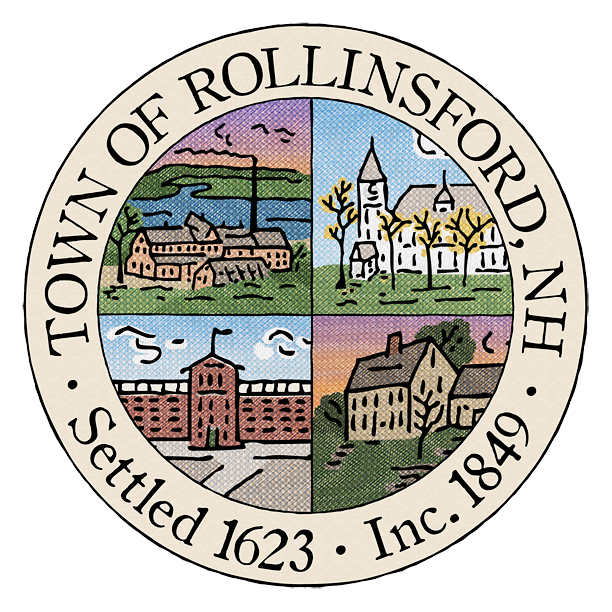 Please accept our apologies if you are receiving a sudden influx of emails (some outdated) from the town mailing list. In response to complaints about email notices not being received, a fix was implemented. While successful, it pushed out notices old and new. It is now resolved. Town news updates are available via email, on the town website, as well as on Facebook.